Make a statement! Hollow rings can be big, bold, and tough yet maintain a remarkably light weight saving metal and potentially your teeth! 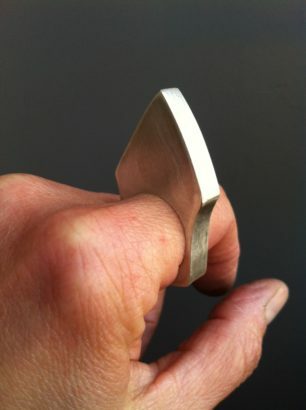 In this quick workshop students will learn simple construction tricks to design and fabricate a sensational ring and walk away with greater understanding of jewelry fabrication. 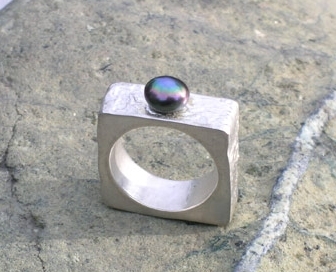 Hollow rings have been around since antiquity however the techniques used lend themselves to creating a very modern look that is not only stylish but physically strong. 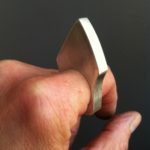 If you are looking for skill building projects and like big rings, this is the class for you! Intermediate level. Beginning Series or equivalent recommended. Basic metal working and soldering skills required.